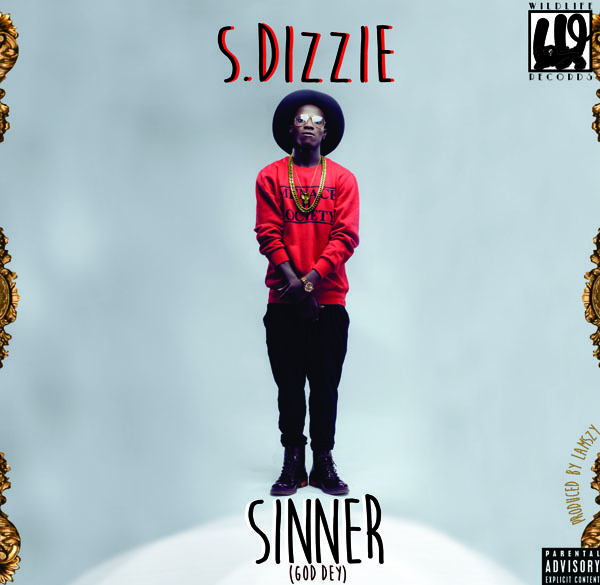 Emerging Indigenous Rapper S.Dizzie is here with a fresh cut and he calls this – Sinner (God Dey). Pretty dope delivery from this kid. Nice Visuals too. 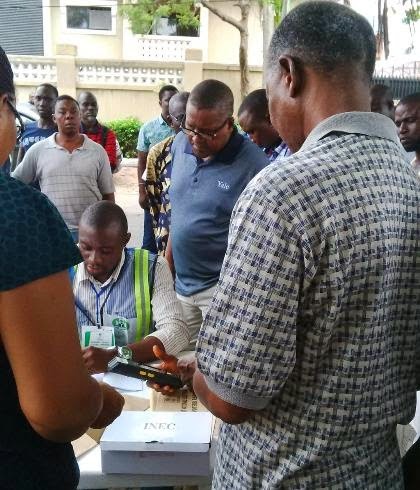 Aliko Dangote pictured voting at his polling unit..
A female adhoc staff of INEC died in a fatal bike accident this morning March 28th along Obussa-Ebonyi road, in Oju local government area of Benue state, Vanguard reports. 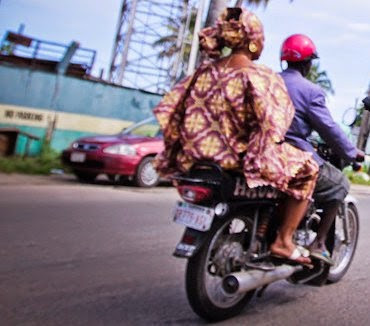 The Okada man also lost his life. 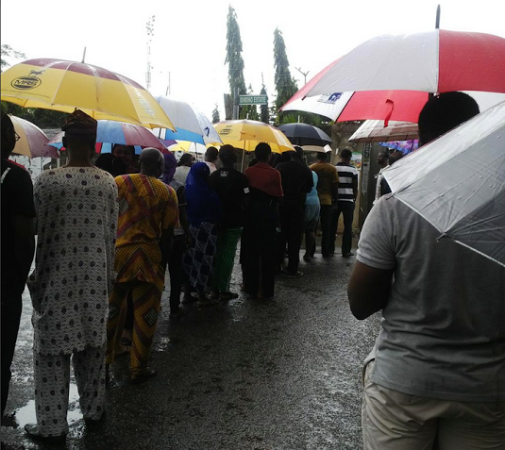 The INEC staff was on her way to Oju town where she was posted for election duties.. 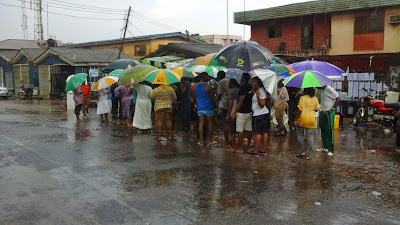 The Public Relations Officer, PRO, of INEC in Benue state, Mr. Louis Ochai confirmed the incident. 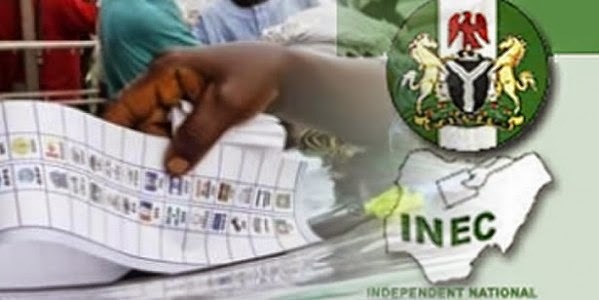 The Independent National Electoral Commission(INEC) in Jigawa state has announced the postponement of election in seven out of eleven federal constituencies. 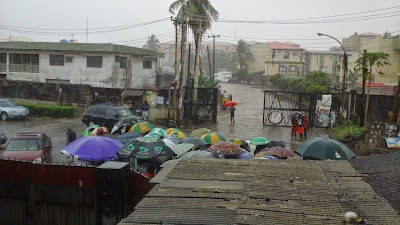 According to the resident electoral commissioner in the state, Alhaji Halliru Aliyu Tambawel, the postponement was as a result of lack of sensitive materials including ballot papers and results sheets from the Central Bank of Nigeria to be used for the elections. 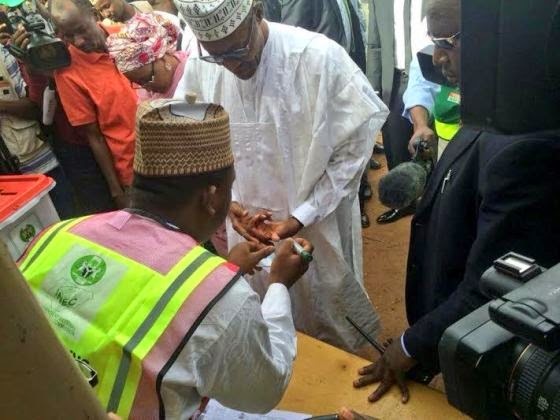 He said the federal constituencies where there would be a postponement includes Dutse/Kiyawa, Ringim/ Taura, HadeJia/Kafin Hausa/Auyo, and Jahun Miga federal Constituencies of Jigawa state, others include Gumel/Maigatari/Sule tankarkar/ Gagarawa, Kaugama/Malam-madori and Gwaram Federal constituencies. Check on it below and share your thoughts. 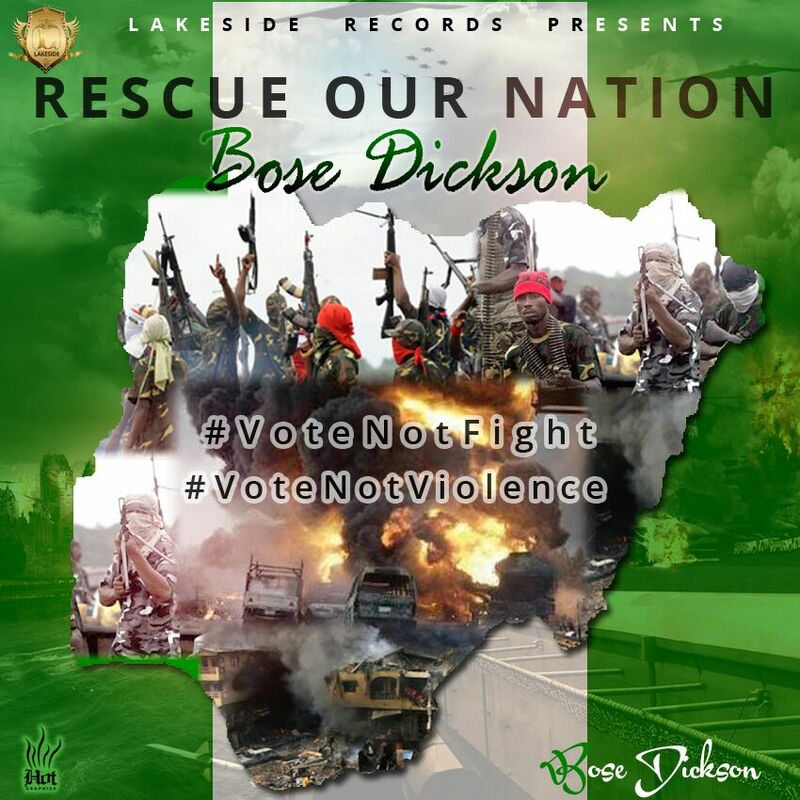 In the midst of the political uncertainty in Nigeria and anxiety over the elections,Lakeside Records’ gospel diva – Bose Dickson dishes out something to calm down nerves as she serves up a prayer for Nigeria titled “Rescue Our Nation”. This is one song that will speak into your soul as you listen. Some deep and insightful words. 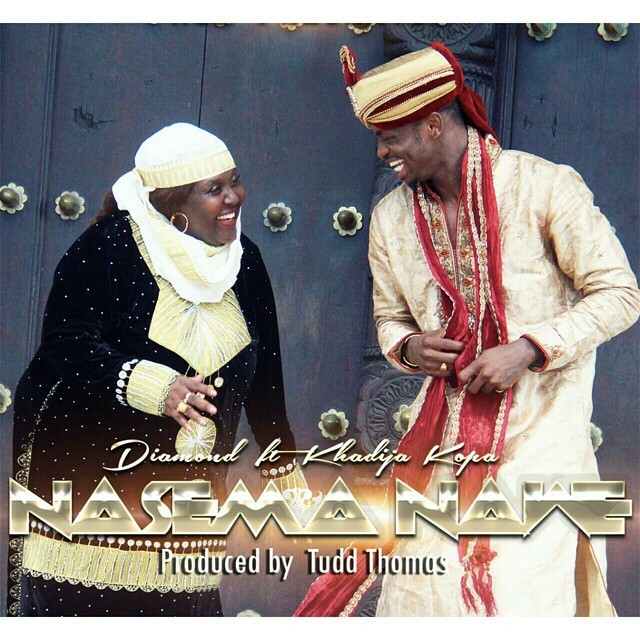 The pride of East Africa, Diamond Platnumz, releases a new single and video titled “Nasema Nawe” featuring Khadija Kopa. This guy’s continuous rise is quite remarkable. If he stays consistent, the sky’s the limit. 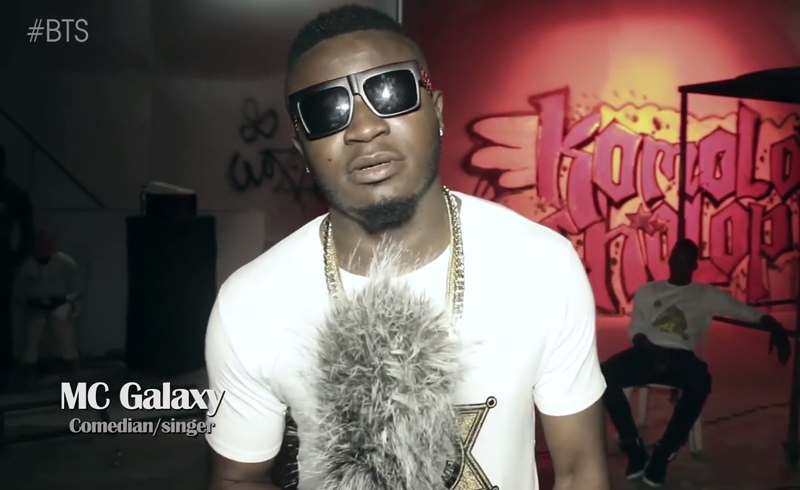 Our own king of dance Mc Galaxy has decided to shoot a viral video for his new mad dance song “Komolop Cholop” and this is a taste of what is to come. 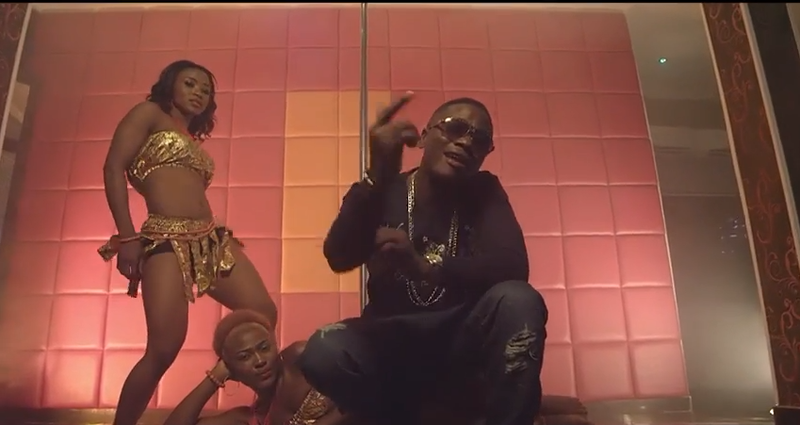 The song was produced by some of the biggest names in the industry, Shizzi and Uhuru. It’s no secret that the star is a mad dancer and has created some of the most popular dance steps, for artists from Sekemto Kukere dance to Skelewu to Sanko and many more. So expect something new and fresh on this one and we sure it will take over again. 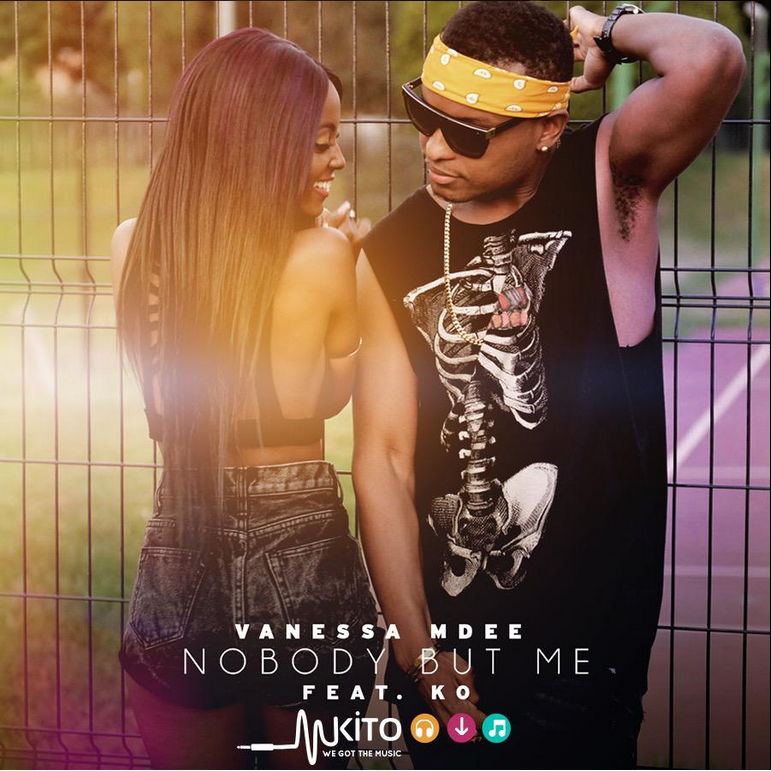 The official viral video for this hit single drops in a few days time. 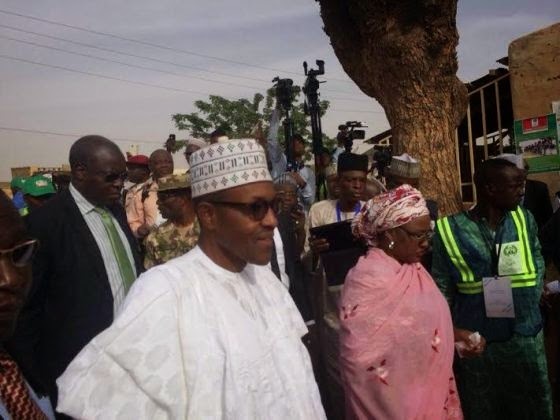 Check on it below and share your thoughts.